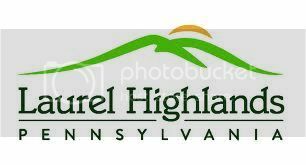 Nothing puts you in the fall mood better than visiting the Laurel Highlands in the Autumn season. 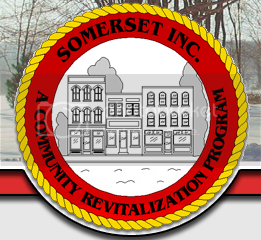 Somerset County has many events for you to enjoy and fun for the whole family! Don’t forget to stop by to visit us at Glades Court Mall & Newberry Place- minutes from the PA Turnpike Exit 110 and only miles from Hidden Valley Ski Resort and Seven Springs. Enjoy a delicious dining experience at, Crazy Alice’s Cafe, shopping for the kiddos at Young Heart Books, and decorate your home at Robin’s Nest! Don’t forget to treat yourself at Garlesky’s Gift Gallery or look for unique wellness products at Essentials for Health. 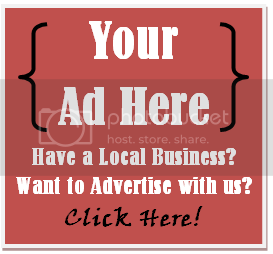 Check out our upcoming events and visit us today!